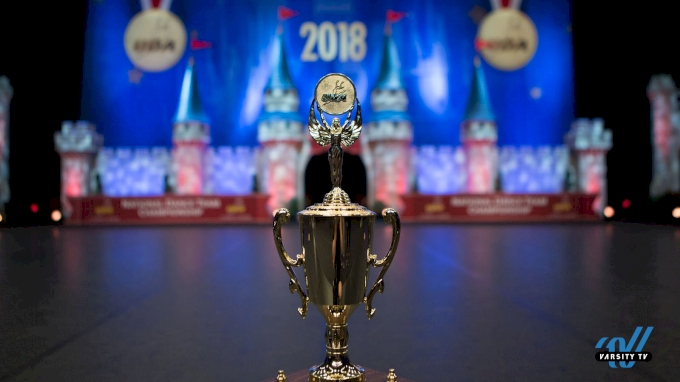 35 incredible years of the UDA National Dance Team Championship have come and gone. The championship started in 1983 with only one division, it now has over 20 different divisions between school and all star dance. Years have come and gone but the memories live on forever. Varsity TV caught up with some of the coaches to hear about what NDTC means to them.